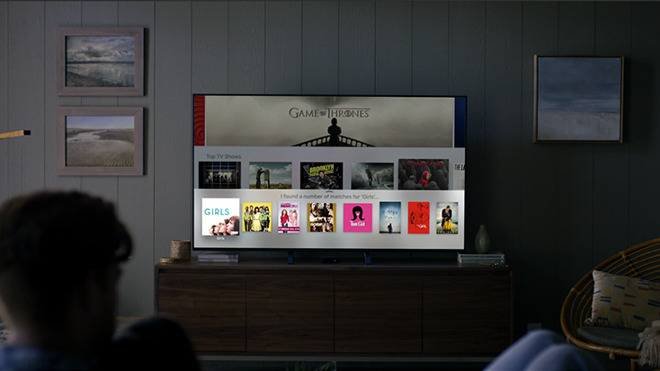 Apple has introduced another 10 U.S. TV providers to the roster supporting single sign-on, a feature which makes it easier to watch movies and TV shows across iPhones, iPads, and Apple TVs. The latest additions are all regional providers rather than national ones. The biggest of the group is Wave, which despite operating in just three states —Oregon, California, and Washington —serves upwards of 1.7 million people. The new providers bring Apple's total to 24. While some national options are on the list, most notably Dish, DirecTV, and Sling TV, there are many conspicuous gaps such as Comcast, Spectrum, Verizon, and Google Fiber. Dish's Sling is in fact the lone internet-only provider, despite competition from Hulu, YouTube TV, and Sony's PlayStation Vue. Single sign-on lets people enter credentials once then access video in any iOS and/or Apple TV app with the same content. The feature's absence can be a particular problem on the Apple TV, since logins can be difficult to enter without an iPhone or iPad serving as a better keyboard.